This is an excellent historical fiction set in India and England during the years 1817 to the late 1800’s. The story centers around the legendary 186-carat Kohinoor diamond – aptly called the Mountain of Light. For centuries this incredible gem changes hands from one ruler to another in India, Persia, and Afghanistan. The diamond has a deep reach into Indian history. It belongs in India, to the Indian people. However, in 1850 it is sent or stolen, depending on your viewpoint, from India to young Queen Victoria, who claims it and India itself for her own growing empire. 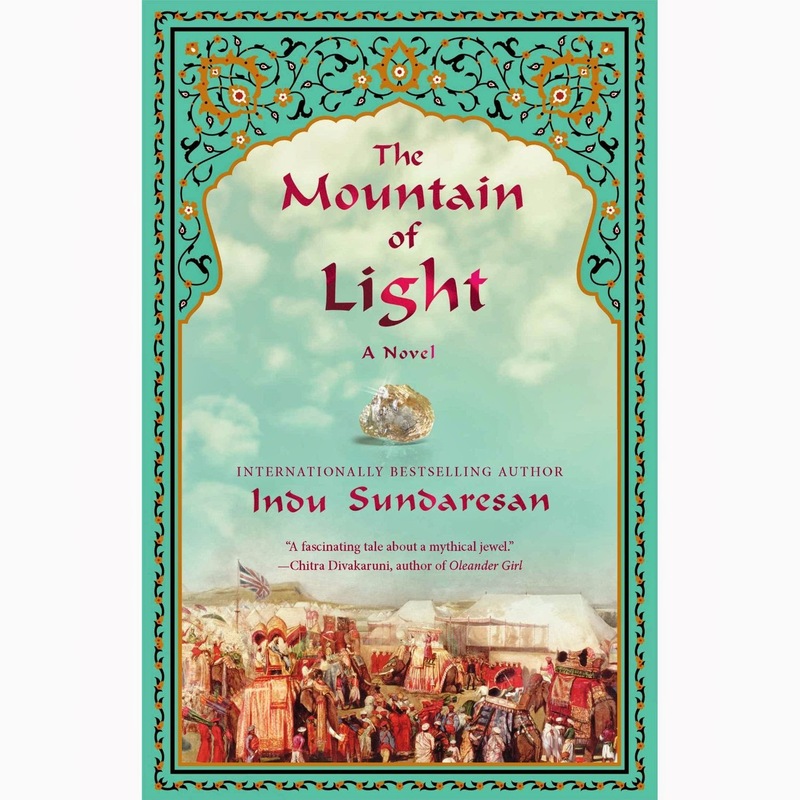 The Mountain of Light tells the final chapters of the Kohinoor’s existence in India, and the last few years before India loses her sovereignty and becomes a British possession. The writing is wonderful, evoking the seductive lushness, incredible wealth and beauty that was India of the past. Cultural differences between English and Indian cultures are explored, as are politics between India and England. “The diamond is embedded in political turmoil that is perpetuated when it slips from Indian royalty to the English monarchy,” states the author. I learned a lot of interesting facts about India including details about the diamond and historical Indian people, clothes, food, and customs. The Glossary is a useful tool to understand the many Indian terms used throughout the book. I highly recommend this absorbing novel. Disclosure: I bought this book and was not compensated in any way, nor told how to rate or review it.